Bobbi Kristina is NOT engaged to her sort-of-but-not-really-brother - we repeat, NOT engaged. No updates on the alleged public canoodling though. 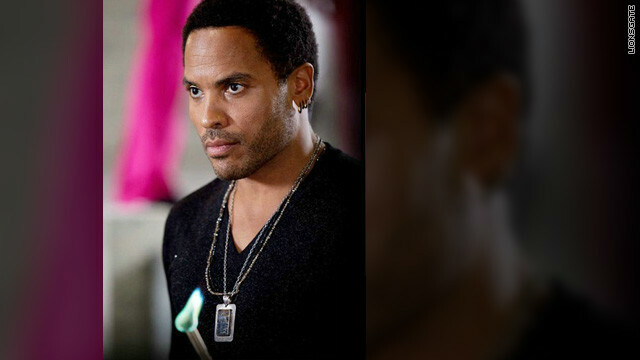 While some fans of "The Hunger Games" have arrived at the conclusion that heroine Katniss Everdeen's stylist, Cinna, is gay, the guy who plays him on screen, Lenny Kravitz, tells Celebuzz in an interview that the theory never crossed his mind. When Kravitz would tell kids that he's playing the masterful fashion designer in this week's anticipated release, they'd respond, "‘Oh you’re playing the gay guy,’" the actor recalls. Fact: You can't just decide that the “Teenage MUTANT Ninja Turtles” will suddenly become aliens in an upcoming reboot and get away with it quietly. 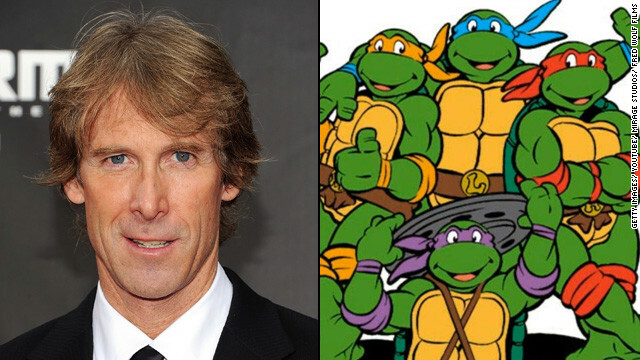 Ticked off “TMNT” fans, including some of the original voice actors, have now forced producer Michael Bay to respond. On Tuesday, the “Transformers” filmmaker published a statement on his website asking the outraged to calm down. We're awash in baby news today! Kim Zolciak joins the crowd of happy parents announcing their impending arrivals, revealing in Life & Style that she and husband Kroy Biermann are expecting their second baby together. The couple, who tied the knot last November, welcomed their first child together, son Kroy Jagger (KJ) Biermann, on May 31, 2011. The "Real Housewives of Atlanta" star is about four months along, the magazine reports, and she's eagerly anticipating what will be her fourth child. The 33-year-old also has two daughters, Brielle, 15, and Ariana, 9, from a previous marriage. Actress Jessica Alba is tackling another new role: author. She's referring to it as a how-to guide to creating a non-toxic home life for your family. 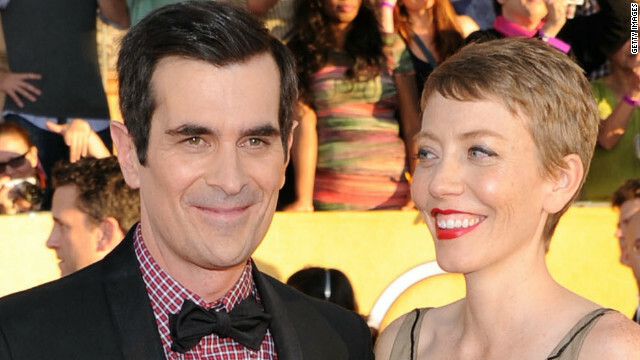 “Modern Family” star Ty Burrell is a proud new papa for the second time. The 44-year-old actor and his wife, Holly, have just adopted a little girl, his rep confirms to CNN. The pair are already the parents of another adopted daughter named Frances, whom they welcomed in 2010.